Russian universities are primarily stagnating in international rankings because they have little visibility outside Russia, writes a leading expert. In the fourth edition of the QS BRICS 2016 rankings, which charts the development of universities in Brazil, Russia, India, China, and South Africa, Russia – albeit having come second after China in terms of the total number of higher education institutions (55) – cannot boast of a positive dynamic in the ranking of individual universities. Only 11 of the 55 higher education institutions have been able to improve their ranking, and just by several points at that. 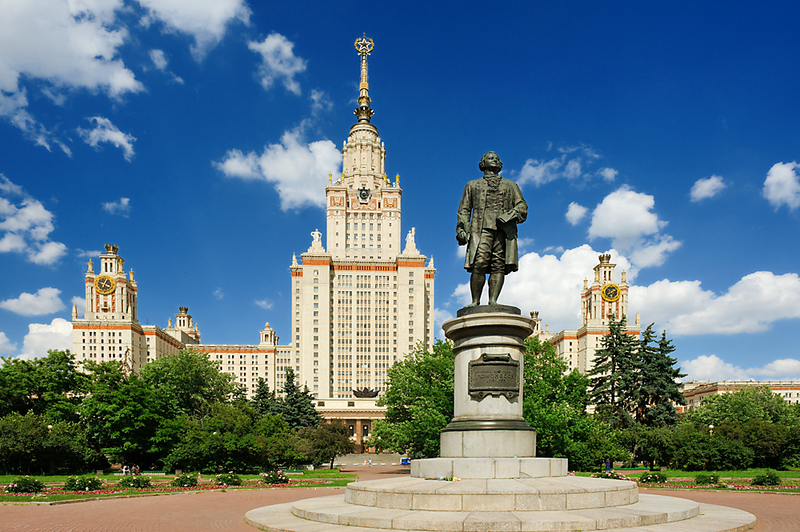 Furthermore, only one Russian higher education institutions – Moscow State University – has made it to the top 10. On the one hand, the stagnation of Russian universities in the rankings could be attributed to methodology. Firstly, when compiling the rankings, surveys of experts for 2011-2015 were used, with questionnaires for 2016 not being taken into account. The latter have not yet been completed and will be fed into subsequent rankings. Secondly, this year the top list has been expanded from 200 to 250 universities, resulting in a re-assessment of the reputation ranking. Thirdly, a normalized citation count across fields of sciences has been introduced, which benefits humanities but has a negative effect on exact and natural sciences, which happen to be strengths for many leading Russian universities. Last but not least, rules for selecting publications that QS considers ‘megacollaborative’ have been changed. All publications are ranked in terms of the number of institutional co-authors. 0.1 percent of publications by authors affiliated with the biggest number of institutions were cut off from the list. It would seem that 0.1 percent is very little. However, publications with a broad spectrum of authors, usually, present the results of the biggest and most significant research and, as a rule, are highly cited. That is why this refinement in the methodology has had a negative impact on two important figures in the rating, the number of publications released by a university and citation. On the other hand, the international community, especially business experts, still have a rather limited knowledge of Russian universities, whereas 50 percent of a position in the ranking is based on reputation and image. That is why it is essential for Russian higher education institutions to carry out a more targeted, customized work with experts. They could help Russian academic institutions develop international partnerships with universities and businesses, publicize the findings of their scientific research in the media, promote the university’s brand at international platforms, and improve their image.